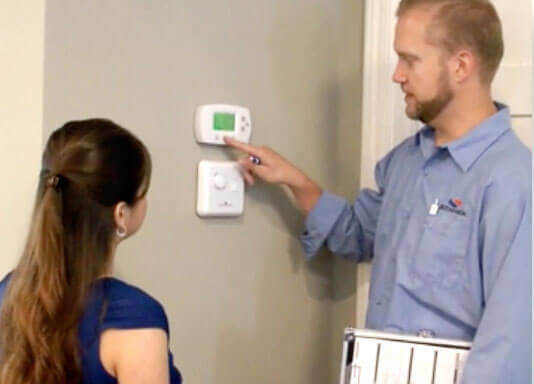 There are many factors in a home that affect the type of air conditioning system that should be selected, and the way it should be installed. Our expertise in HVAC repair is backed by 60 years of experience helping Minnesota homes stay cool all summer long. Heating needs vary from home to home. 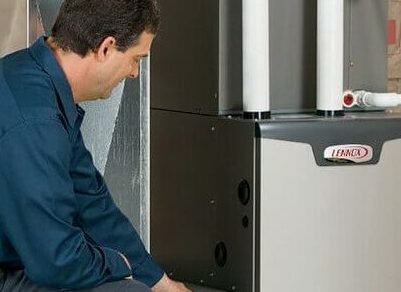 Whether you’re interested in heating repair or replacing your existing natural gas or electric heating equipment, you can count on our years of knowledge and experience to keep you and your family warm through the winter months. You’ve been dealt with those other guys before. The ones looking to make a quick buck selling an inferior product paired with inferior service at a price too good to be true. But you know better — you get what you pay for. Sedgwick is different. 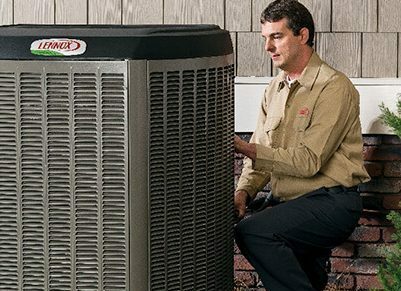 For the last 60 years, we have been delivering top of line HVAC equipment and service to the Twin Cities and beyond. You can’t afford to be fooled by an industry gone bad, not when the comfort of your loved ones is on the line. Call Sedgwick to get your job done right the first time — with results that won’t leave you stranded in the elements. 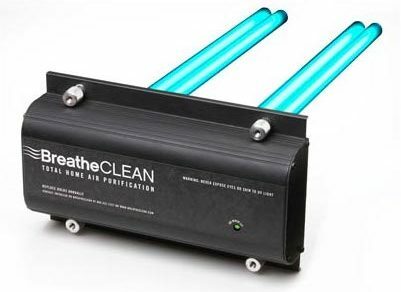 Keep the indoor air quality of your home healthy by changing your air filters on time! We make it easy with our online filter store. 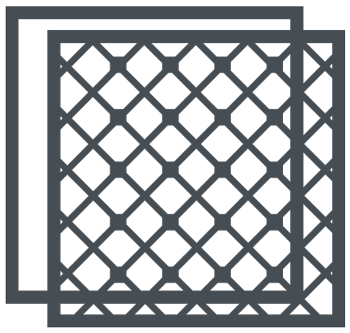 We stock and supply a wide variety of filter brands and sizes to meet your needs. Do you constantly forget to change your air filter? Never breathe dirty air again: sign up for filter reminders from Sedgwick, the HVAC MN experts.